The Flottman Company has been named as a Finalist for Cincinnati’s American Marketing Association's 2012 Marketer of the Year in the Small Business and Marketing Department Categories. "Being a finalist for AMA's Marketer of the Year is a testament to our digital marketing communications growth – we are honored to be selected for these prestigious awards,” stated Tom Flottman, CEO - Flottman Company. Flottman Company has been designated a finalist for the American Marketing Association’s Marketer of the Year Award. Flottman Company is one of two finalists for the 2012 Small Business Marketer of the Year and one of three finalists for 2012 Marketing Department of One. The Marketer of the Year Awards recognizes a company, marketing team within a company, or individual who has demonstrated overall excellence in marketing. These marketers have exhibited results, creativity and overall achievement of marketing objectives. “This is the first time that the Flottman Company has been nominated for Marketer of the Year, being a finalist in two categories is a testimony to our digital marketing communications growth – we are honored to be selected for these prestigious awards,” stated Tom Flottman, CEO - Flottman Company. The Marketer of the Year Award is a way for companies to showcase the work they have accomplished during the 2012 calendar year. Winners of each category will be announced May 2, 2013 at the awards gala held 5:30 P.M. at the Embassy Suites RiverCenter in Covington, Kentucky. Greg Hardman, President of Christian Moerlein Brewing Company, will be the event’s keynote speaker. Registration is open to everyone and available through the Cincinnati AMA’s website. The Flottman Company is a family owned, full-service, communications provider. They specialize in marketing, design, printing, miniature folding and multi-channel media strategies which empower companies to Communicate Brilliantly; to see how, visit http://www.FlottmanCo.com. The Cincinnati Chapter of the American Marketing Association was established in 1940 to advance the marketing profession and practices in Greater Cincinnati. With over 500 members, the Cincinnati AMA is recognized as the preeminent organization for professional growth and networking among marketers in Greater Cincinnati. Visit the Cincinnati Chapter of the AMA on the web at http://www.CincinnatiAMA.org. The Flottman Company headquartered in Northern Kentucky; is a full-service digital and graphics communications firm founded in 1921. 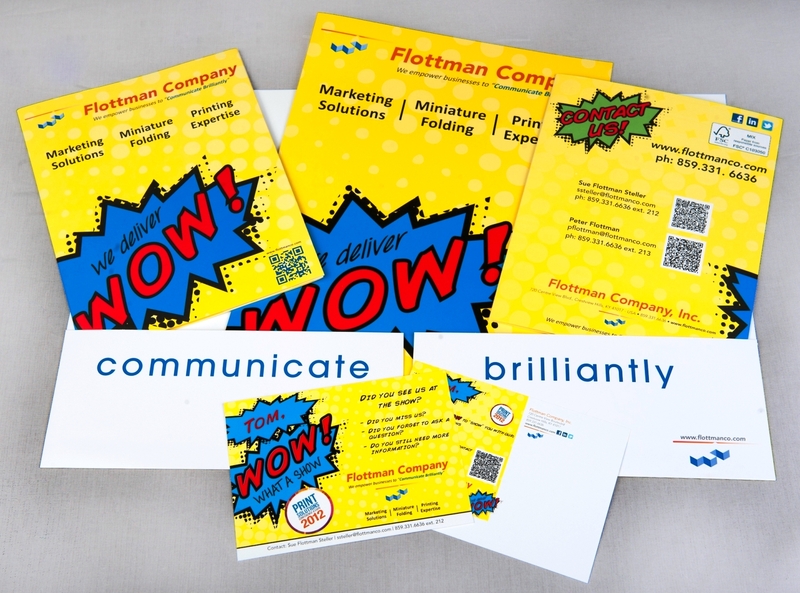 The company provides a wide array of strategic marketing, design and printing services to enable clients to “Communicate Brilliantly.” Flottman Company specializes in pharmaceutical printing and manufacturing of miniature folded inserts. The Green Business Council awarded Flottman Company the 2012 Green Business Award. Flottman received the 2012 and 2013 TriState Business Success Award. The Printing Industries of Ohio and Northern Kentucky named the Flottman Company Printer of the Year. The University of Cincinnati honored the Flottman’s with the Tri-State Family Business of the Decade Award. The Flottman Company is privately held, family owned and currently run by the third generation of Flottmans: Tom Flottman, Sue Flottman Steller and Peter Flottman. Like us on Facebook, follow us on Twitter and learn more about Flottman Company at our new website: http://www.FlottmanCo.com. 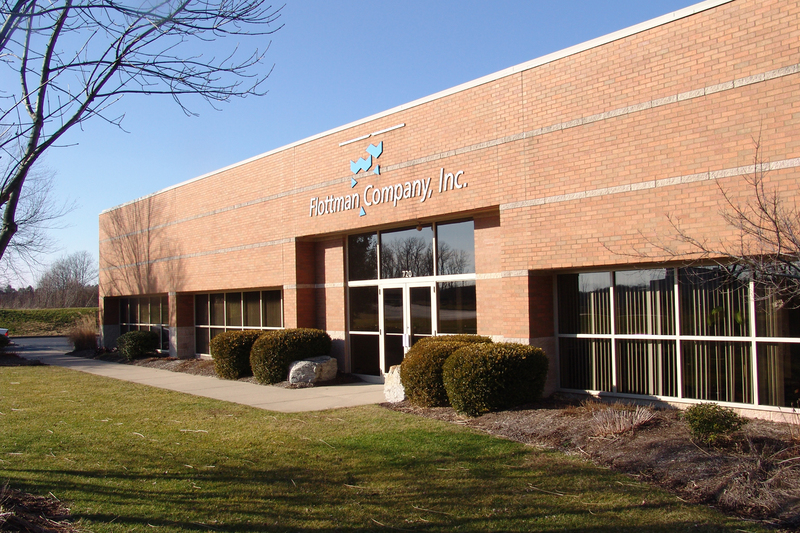 If you would like more information about the Flottman Company please contact Ed McMasters (513) 470-9461 or e-mail Ed at emcmasters(at)FlottmanCo(dot)com.